We do ship internationally. If you do not see your country’s shipping option, send me a message with your order. 12 Yards is the best option to ship internationally for $33USD. 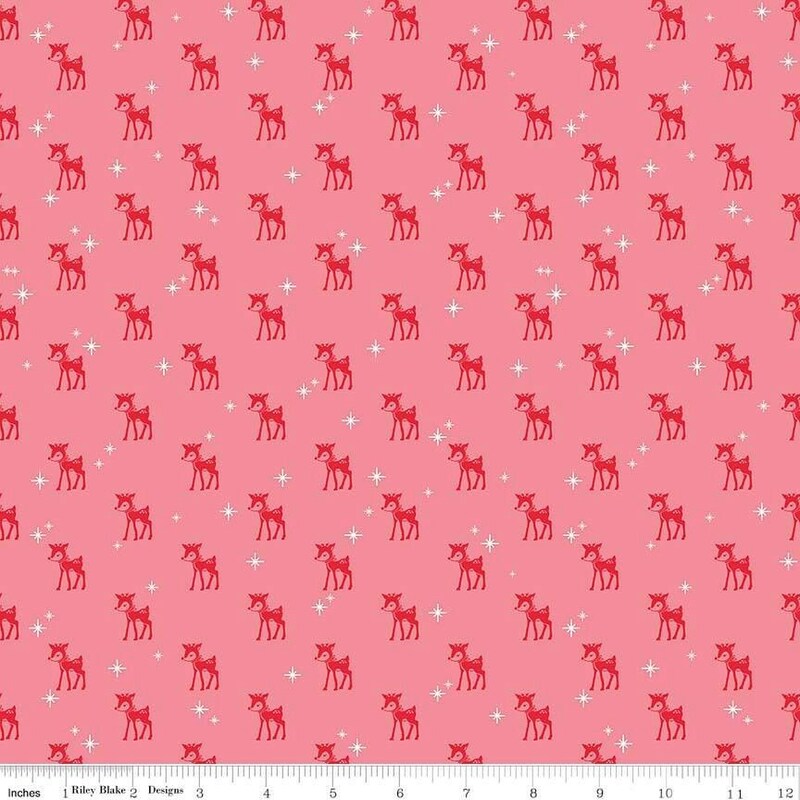 perfect fabric print for Christmas! Great service & quality fabric! !